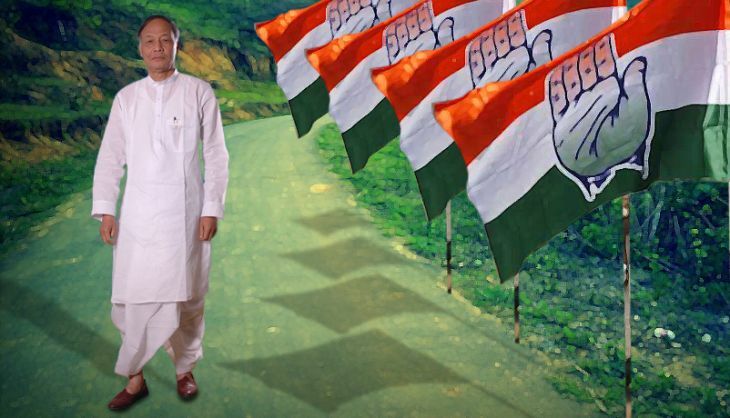 After that meeting, the party appointed former minister and party MLA TN Haokip as the new PCC president, and he will assume office tomorrow. On Sunday, Haokil and Ibobi Singh will visit Delhi for courtesy calls on senior party leaders, including Sonia Gandhi. They are expected to discuss the issue of the reshuffle, said a dissident leader. "Our demand is change of all the 10 ministers, barring the chief minister and the deputy chief minister. Until and unless there is a change in the ministry, we will continue to push for a reshuffle," he said. The state will go to the polls next year.